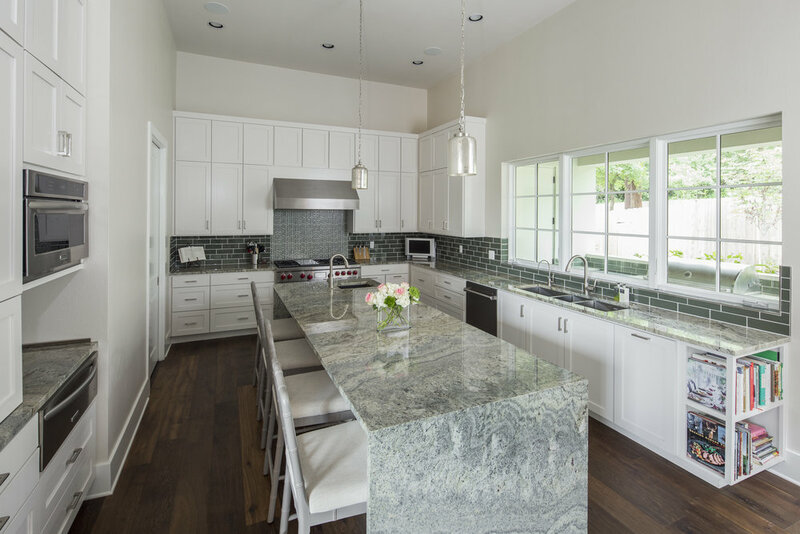 Clint Small Homes has been building the highest quality custom homes for more than 12 years. Deemed “one of the nicest, most honest, and hard working guys in the custom home market” by a client, Clint has received numerous awards including Superintendent of the Year by the Austin Home Builders Association and the President’s Choice for Custom Home Builder of the Year. Clint also received the City of Austin Distinguished Service Award for his work with the City of Austin and the Austin Home Builders Association. More. More than just a homebuilder. Clint has extensive experience in homebuilding, wide scale remodeling, and permitting. 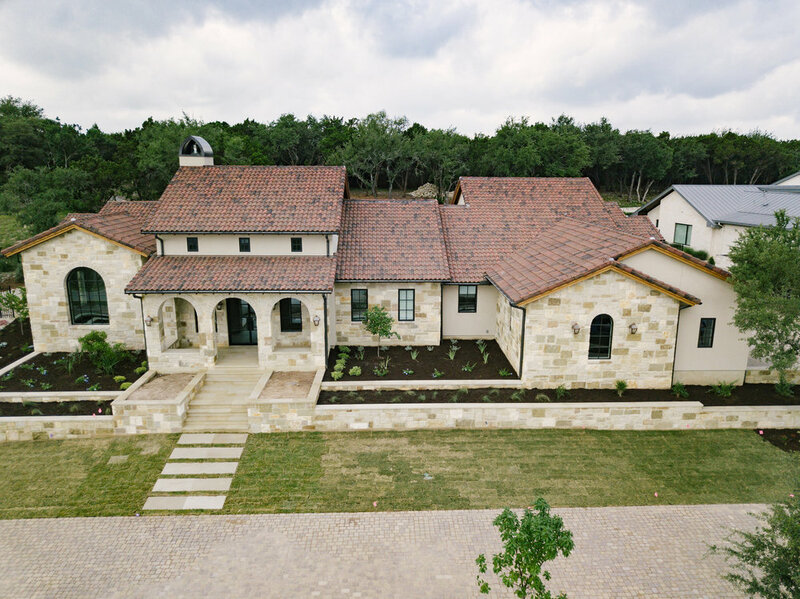 Clint has been building the highest quality custom homes in Austin for more than 12 years in neighborhoods across the city including Barton Creek, Spanish Oaks, Westlake, Tarrytown, Highland Park, and Northwest Hills. 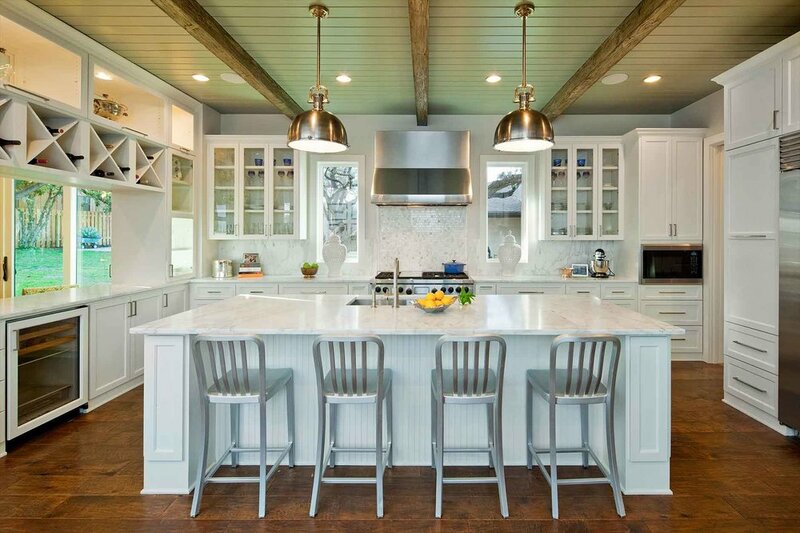 Whether you would like a brand new custom home from the ground up, or would like to transform an existing home to better meet your needs, Clint Small Homes will work with you to ensure your home becomes a reality. 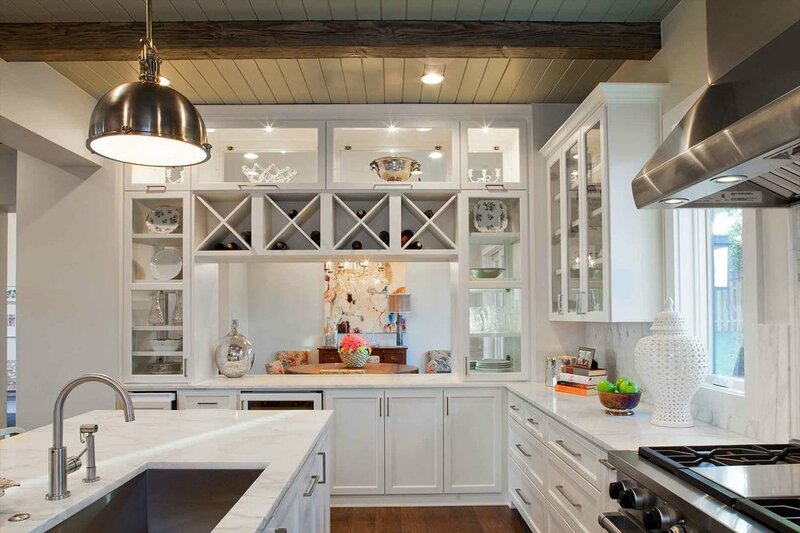 Clint has received numerous awards including Superintendent of the Year by the Austin Home Builders Association and the President’s Choice for Custom Home Builder of the Year. Clint received the City of Austin Distinguished Service Award for his work with the City of Austin and the Austin Home Builders Association.